Below are some of our decorative solar lighting projects. 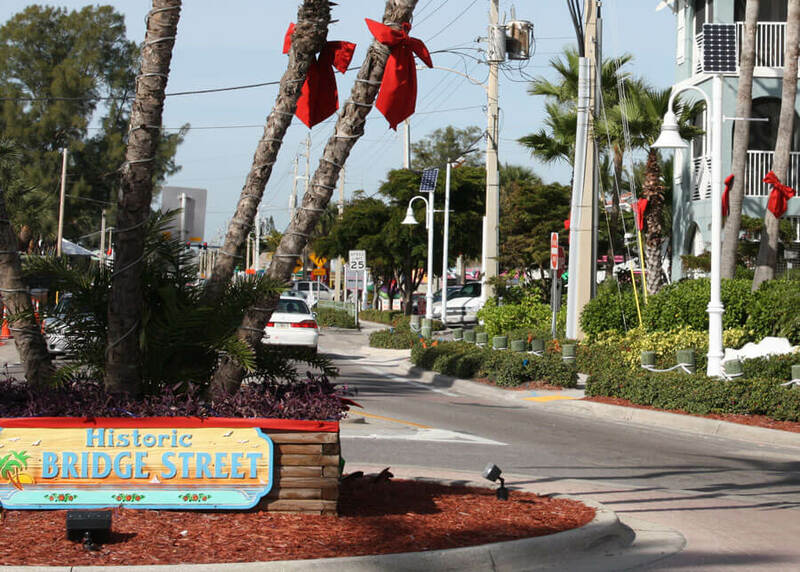 These projects feature different style fixtures for illuminating parks, perimeters, entrances, pathways, and sidewalks. Our systems are sized for a minimum of five days autonomy and require no connection to the electric grid; however, grid backup systems are also available. As demonstrated in thousands of existing projects around the world, our proven decorative solar light systems feature rugged commercial-grade construction combined with unsurpassed quality, performance, reliability and the value of 25+ year system life expectancy - all backed by the best warranty in the business. Click on any image to learn more about the project. DePaul University uses our decorative LED acorn solar lighting systems for the quad area around the campus. 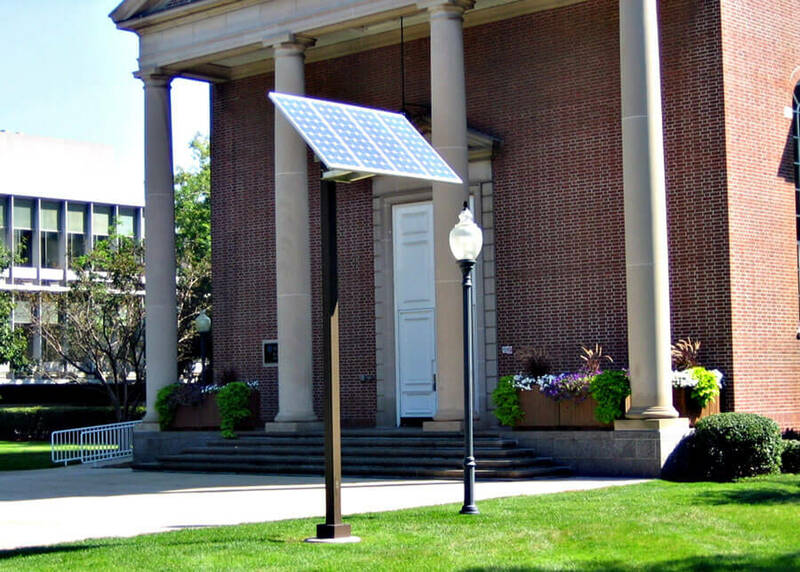 The fixtures are powered dusk to dawn by remote pole mounted SEPCO solar power systems. 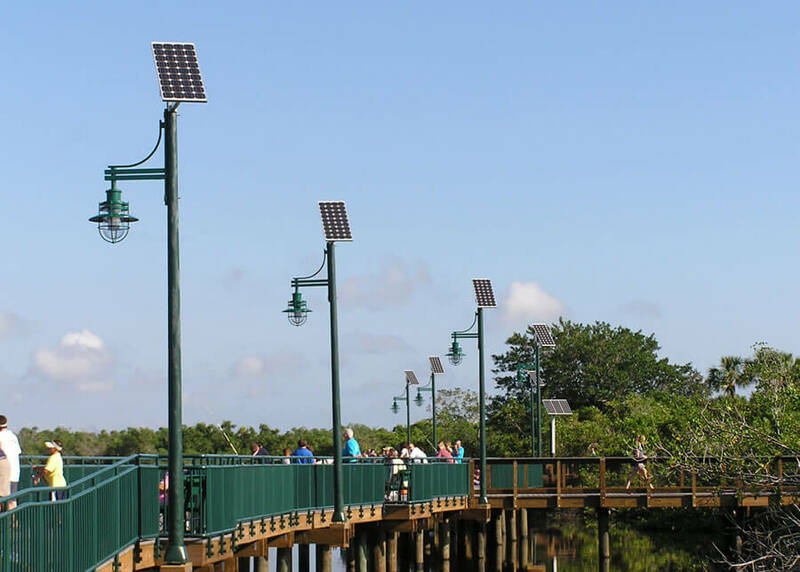 The City of Port St. Lucie has installed multiple pendant light systems to provide lighting along the riverwalk boardwalk parks of the St. Lucie River. 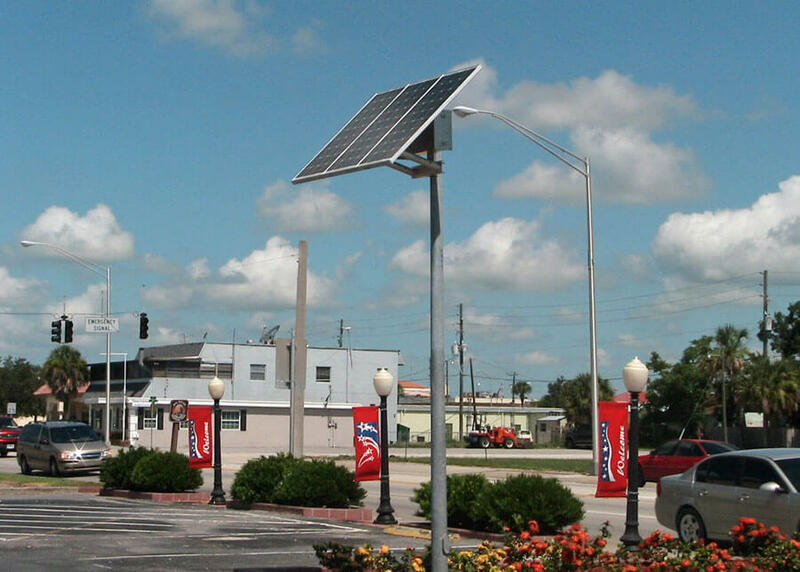 The City of Okeechobee uses our decorative acorn solar lighting systems for the entrance and surrounding areas of the city hall. Each power system operates multiple fixtures. 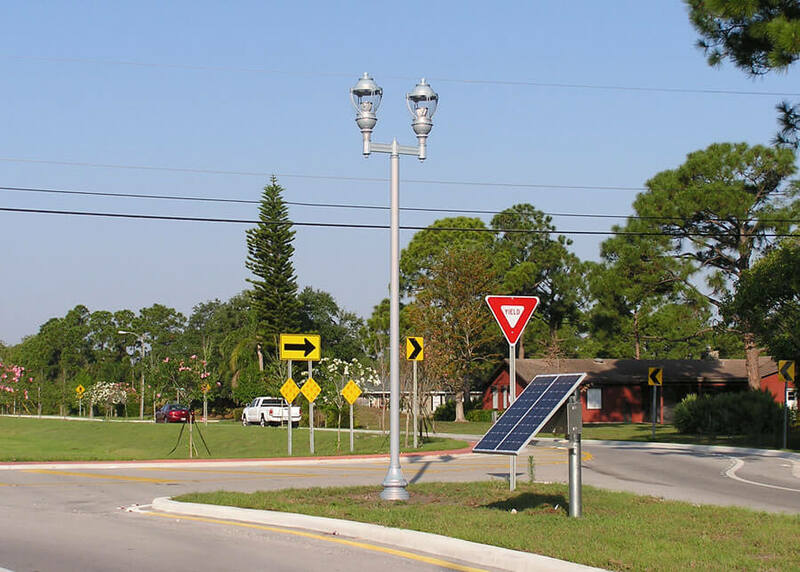 Martin County uses our decorative solar light systems for the traffic calming circle in front of a local college. The lights were installed to provide illumination of the circle for additional safety. 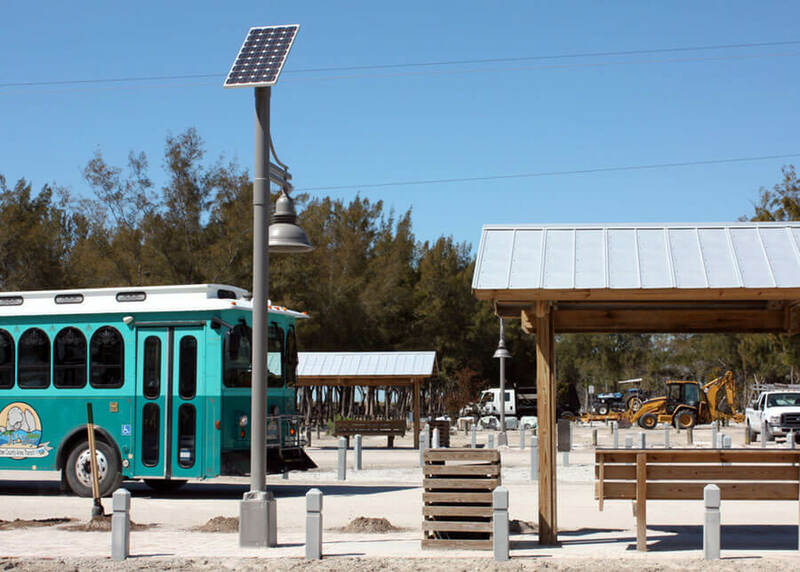 Manatee County uses our decorative solar lights for the pavilion areas near the beach and provides FL Wildlife approved lighting.